If you haven’t heard about Truecaller yet, I have to ask: where have you been? It’s the answer to all of your prayers, well, those annoying cold call prayers. It’s a complaint heard at water coolers and amongst friends constantly: during the day we feel constantly harassed by some stranger, who in fairness, is doing their job, but again, is it reasonable to have to endure hundreds (I’m exaggerating, of course) of calls in one sitting when you just want to get on with things. The nuisance is then worsened when the person on the other line gets cheeky, or develops an attitude or starts to badger you a bit. A recent study conducted by Truecaller, found that South Africa, Nigeria, Kenya and Egypt rank among the top 20 countries in the world plagued by unwanted spam calls. 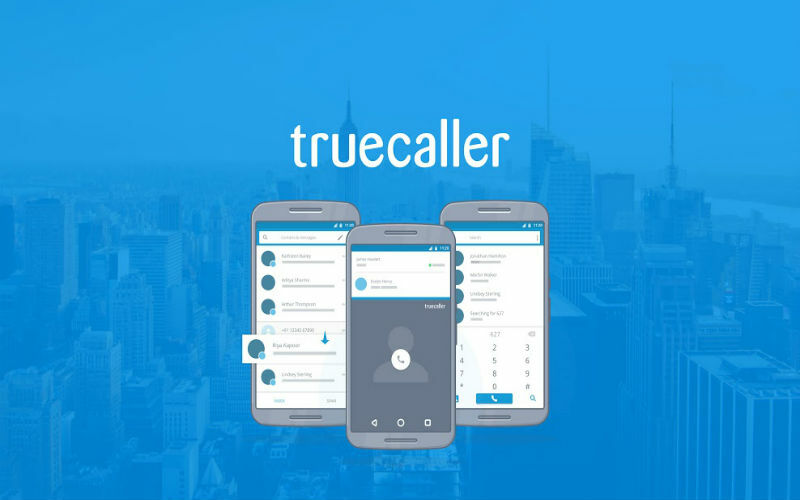 Well, (bear with me those that know) Truecaller, available in both the PlayStore and the iStore, identifies callers and displays them on your screen before you’ve answered the phone. It’s as if you had the number stored on your phone. This then gives you the option to take the call or reject it. In tech speak, it has an integrated caller ID service to achieve call-blocking functionality and social media integration to keep the phonebook up-to-date. The good news though, is that Truecaller recently launched Truecaller Backup for Android. It’s a new feature that let’s users backup and restore contacts, call history, blocklist and settings to Google Drive. It’s quite obvious that with the rate we’re having phones removed from our ownership, whether through theft, breakage or loss, smartphone users are switching to a new phone, getting a new SIM card, resetting their device or in general having to start their Truecaller journey all again. This inevitably leads to lost contacts, blank call logs and lost data. In answer to that, Truecaller Backup, which has been one of the most highly requested features by its users worldwide, should simplify a user’s transition to a new phone or SIM card by securely backing-up contacts and settings, stored on Google Drive. It’s a holistic solution. Users will be able to customise the frequency of a backup between daily, weekly, monthly and on demand. The upgrade enables the recovery of any lost data from Google Drive since the last save. Truecaller Contacts now lets a user search for contacts whose details they haven’t saved but have previously communicated with. The Truecaller Contacts view contains all the contacts a user has liaised with on call or text. This makes it easier for users to recall and communicate with temporary contacts without saving them in their phonebook, keeping it compact and efficient. Late last year Truecaller announced that it will be making Africa a key priority region and increasing its presence on the continent. The company will be setting up headquarters in the region and scouting for key personnel for its operations. More than 250-million people around the world are using apps such as Truecaller to see caller IDs and know who’s calling, even if the number is not stored in their phonebook. This app also enables users to block calls as well as SMSs and report spam callers and messages, allowing the larger community of users to avoid the spammers too.